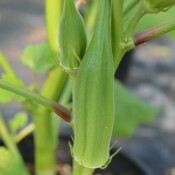 Clemson Spineless is the most popular okra on the market. 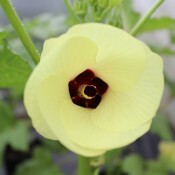 This heirloom variety is the 1939 All-American Selections winner for good reason. 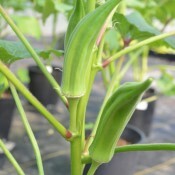 The vigorous plant is a heavy producer of spineless, meaty dark green pods that are full of flavour. 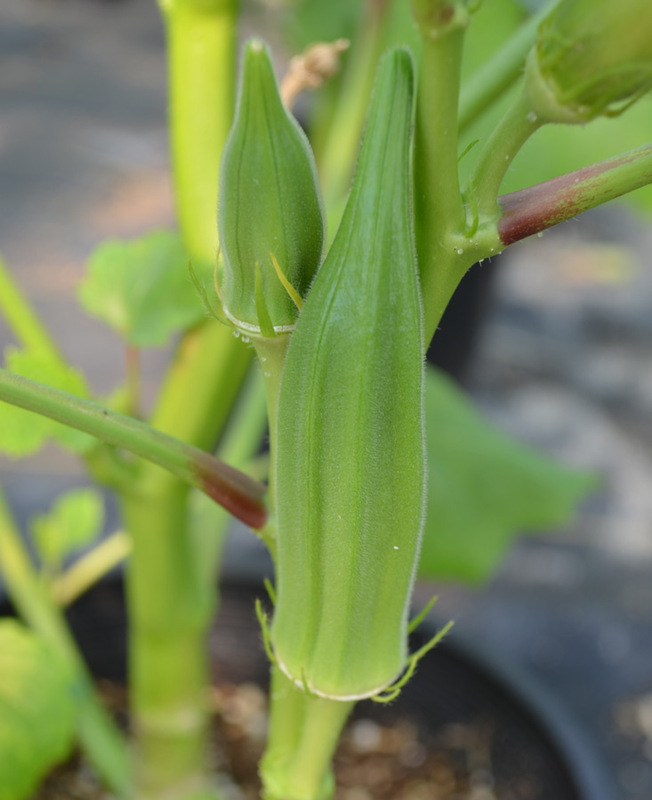 Harvest the young fruit at 4 to 6 inches for the best flavour and optimal tenderness. 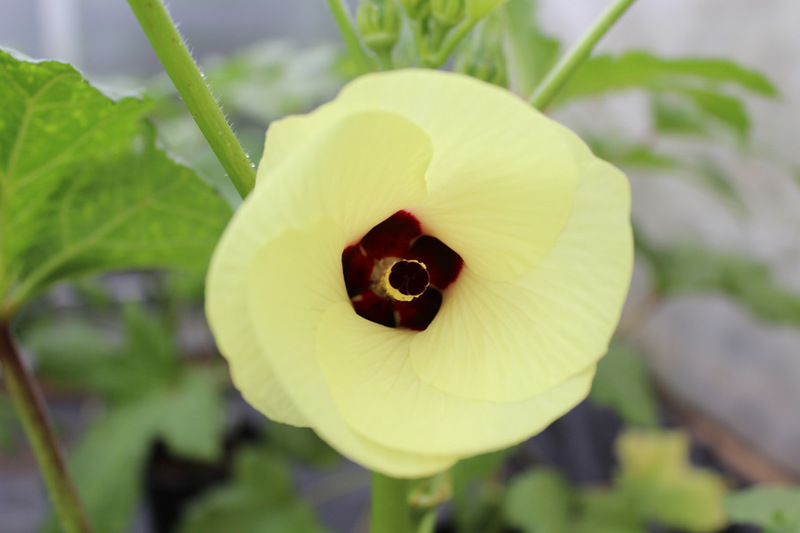 The cream-coloured okra flowers can also be eaten and will provide a sweet and mild flavour. 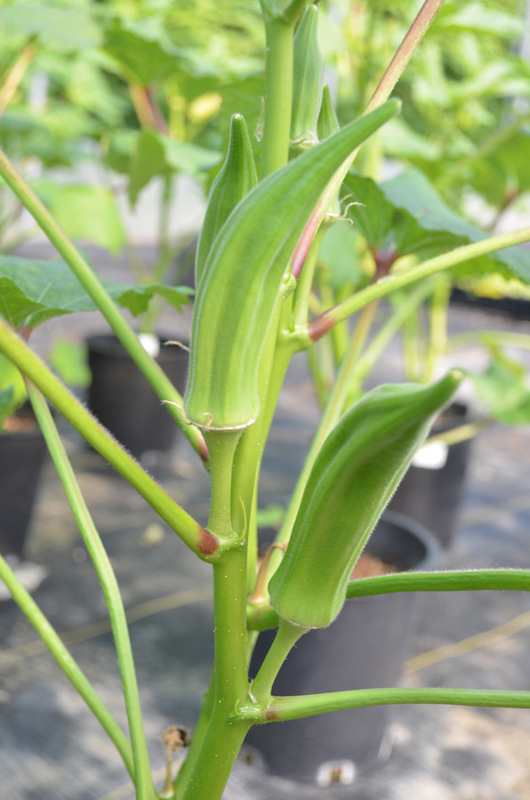 Clemson Spineless is a warm-season vegetable that thrives in the summer heat and will produce fruit until the cool weather in autumn.